November 2016 - Comer Construction, Inc. Archive | Comer Construction, Inc.
Comer Construction would like to congratulate and thank Steve Lasek for his 15 years of service with the company. Steve is a dedicated and enthusiastic leader who has contributed greatly to the success of Comer Construction for the past 15 years. As Foreman, Steve is responsible for the day-to-day supervision and oversight of his team, in addition to ensuring safe, efficient and timely completion of assigned projects. Thank you Steve for your loyalty and service to Comer Construction. We wish you continued success for many years to come. Comer Construction would like to congratulate and thank Delbert “James” Lewis for his 20 years of service with the company. 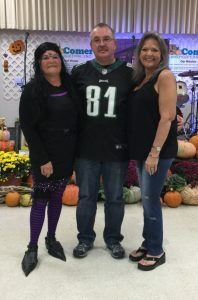 James is a dedicated and enthusiastic employee who has significantly contributed to the success of Comer Construction for the past two decades. As Grade Foreman and Grade-All Operator, James is responsible for the day-to-day supervision and oversight of his team, in addition to ensuring safe, efficient and timely completion of assigned projects. Thank you James for your loyalty and service to Comer Construction. We wish you continued success for many years to come. 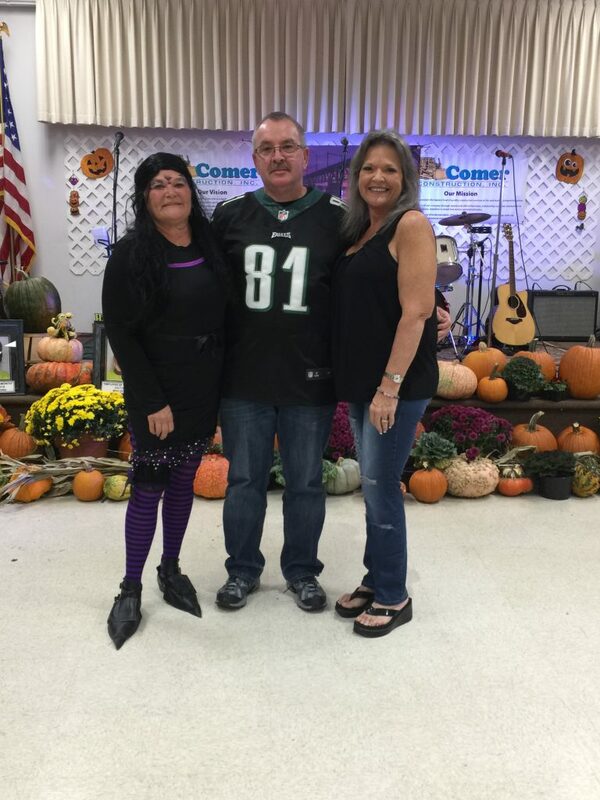 Congratulations to Comer Construction’s 2016 Employee of the Year, Richard Gullion. 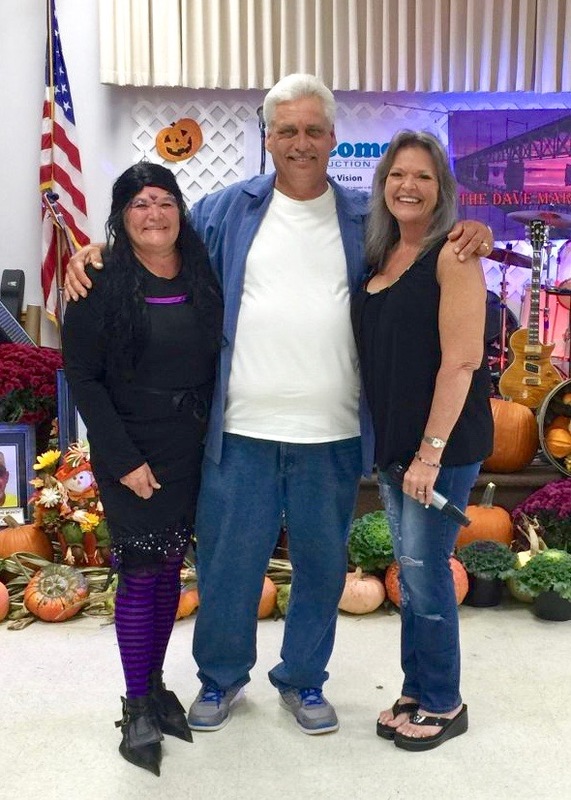 A Truck Driver & Fuel Truck Driver for the company for more than six years, Gullion recently received this honor at Comer Construction’s Annual Employee Appreciation event in October. Gullion was nominated by his colleagues at Comer Construction earlier this year as the August Employee of the Month based on his commitment to safety, dedication to daily responsibilities, willingness to assist in additional duties as needed, and overall commitment to the company. 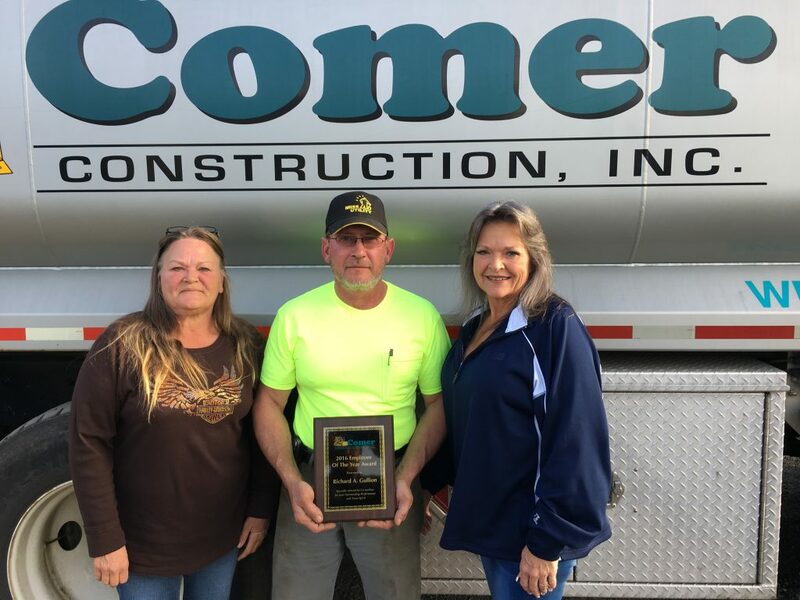 Comer Construction selects its Employee of the Year through a random selection process of all those who received the Employee of the Month honor throughout the year. Congratulations Richard and thank you for your continued dedication to Comer Construction. Congratulations to Donald Holmes, Comer Construction's October Employee of the Month. Donald has been a dedicated employee with Comer Construction for more than three years, serving daily in his role as Dump Truck Driver. 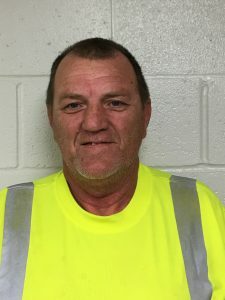 A 'Class A' CDL Licensed Driver, Donald is responsible for loading, transporting and unloading stone, asphalt, dirt and other materials and items to and from various job sites. In addition, Donald assists as a lowboy driver whenever needed, helping to move equipment between job sites.